Dr. Mingshu Wang (王明舒) is a tenure-track Assistant Professor of Geodata Science at the Department of Geo-information Procressing, Faculty of Geoinformation Science and Earth Observation (ITC), University of Twente, the Netherlands. His research focuses on methods and applications of GIScience (i.e., geographical information systems, remote sensing, and spatial analysis) and big data analytics (e.g., machine learning, econometrics, and natural language processing). He is interested in applying geodata science to understanding sustainable urban systems. Mingshu Wang, Lan Mu (2018). Spatial disparities of Uber accessibility: An exploratory analysis in Atlanta, USA. Computers, Environment and Urban Systems, 67, 169-175. Mingshu Wang, Marguerite Madden, Xingjian Liu (2017). Exploring the Relationship between Urban Forms and CO2 Emissions in 104 Chinese Cities. Journal of Urban Planning and Development, 4, 04017014. Mingshu Wang, Xiaolu Zhou (2017). 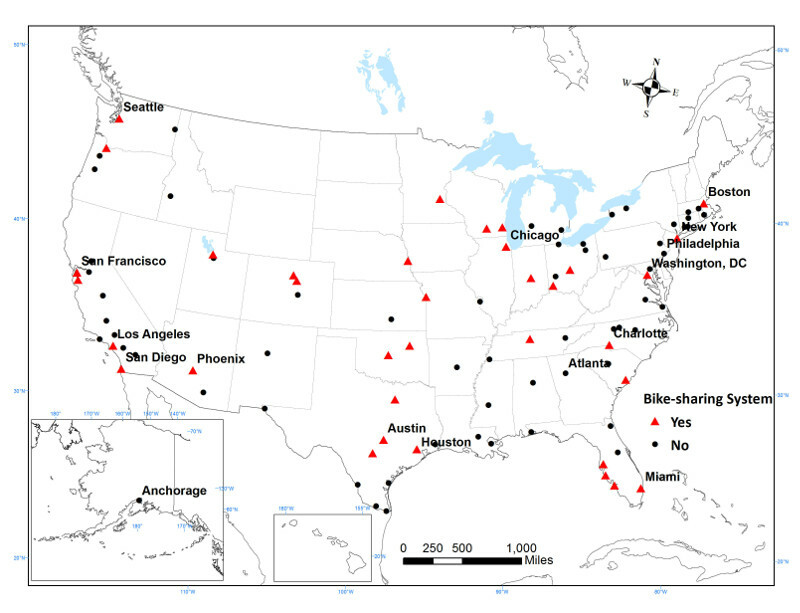 Bike-sharing systems and congestion: Evidence from US cities. Journal of Transport Geography, 65, 147-154. Mingshu Wang, Bofeng Cai (2017). A two-level comparison of CO2 emission data in China: Evidence from three gridded data sources. Journal of Cleaner Production, 148, 194-201. Mingshu Wang (2016). Crowdsourcing the landscape of cannabis (marijuana) of the contiguous United States. Environment and Planning A: Economy and Space, 48(8), 1449-1451. Xingjian Liu, Mingshu Wang (2016). How polycentric is urban China and why? A case study of 318 cities. Landscape and Urban Planning, 151, 10-20 (Equal Contribution). Mingshu Wang, Jiangping Zhou, Ying Long, Feng Chen (2016). Outside the ivory tower: visualizing university students’ top transit-trip destinations and popular corridors. Regional Studies, Regional Science, 3(1), 202-206. Sangwon Park, Yang Yang, Mingshu Wang (2018). Travel distance and hotel service satisfaction: An inverted U-shaped relationship. International Journal of Hospitality Management, 76, 261-270. Xingjian Liu, Ben Derudder, Mingshu Wang (2018). 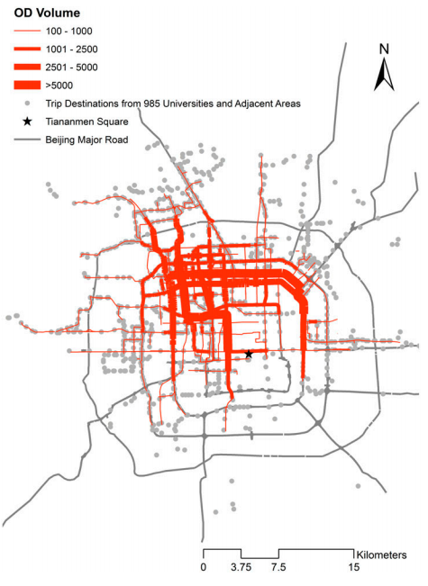 Polycentric urban development in China: A multi-scale analysis. Environment and Planning B: Urban Analytics and City Science, 45(5), 953-972. Yabing Zhao, Xun Xu, Mingshu Wang (2018). Predicting overall customer satisfaction: Big data evidence from hotel online textual reviews. International Journal of Hospitality Management, 76, Part A, 111-121. Zhenxing Mao, Yang Yang, Mingshu Wang (2018). Sleepless nights in hotels? Understanding factors that influence hotel sleep quality. International Journal of Hospitality Management, 74, 189-201. Changfeng Jing, Shouqing Wang, Mingshu Wang, Mingyi Du, Lei Zhou, Tiancheng Sun, Jian Wang (2018). 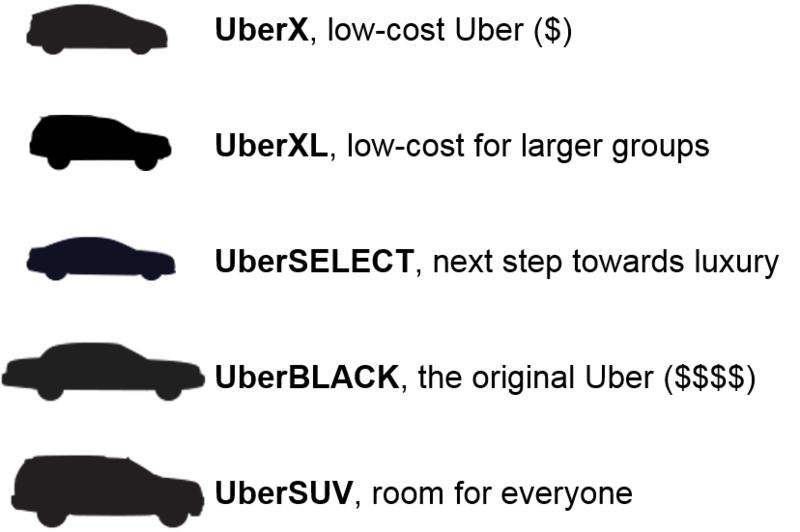 A low-cost collaborative locating scheme with GNSS and RFID for the Internet of Things. ISPRS International Journal of Geo-Information, 7(5), 180 (Corresponding Author). Dongying Li, Xiaolu Zhou, Mingshu Wang (2018). Analyzing and visualizing the spatial interactions between tourists and locals: A Flickr study in ten US cities. Cities, 74, 249-258. Jiangping Zhou, Mingshu Wang, Ying Long (2017). Big data for intrametropolitan human movement studies: A case study of bus commuters based on smart card data. International Review for Spatial Planning and Sustainable Development, 5(3), 100-115 (Corresponding Author). Mingshu Wang, Marguerite Madden, Ian Hendy, Estradivari, Gabby N. Ahmadia (2017). Modeling projected changes of mangrove biomass in different climatic scenarios in the Sunda Banda Seascapes. International Journal of Digital Earth, 10(4), 457-468. Xiaolu Zhou, Mingshu Wang, Dongying Li (2017). 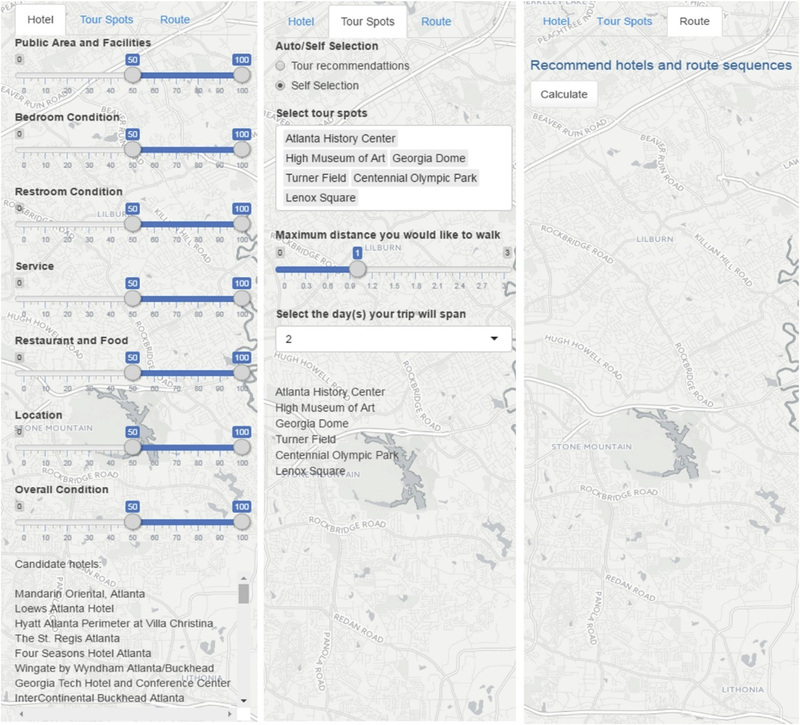 From stay to play – A travel planning tool based on crowdsourcing user-generated contents. Applied Geography, 78, 1-11. Mingshu Wang (2016). Visualizing pesticide usage in the United States from 1992 to 2009. Environment and Planning A: Economy and Space, 48(3), 455-457. Mingshu Wang, Xiaolu Zhou (2016). Geography matters in online hotel reviews. ISPRS - International Archives of the Photogrammetry, Remote Sensing and Spatial Information Sciences, XLI-B2, 573-576. Mingshu Wang, Gabby N Ahmadia, Iliana Chollett, Charles Huang, Helen Fox, Anton Wijonarno, Marguerite Madden (2015). Delineating biophysical environments of the Sunda Banda Seascape, Indonesia. Int J Environ Res Public Health, 12(2), 1069-1082. Mingshu Wang, Tom Purucker (2015). Promoting ecohealth through Geography and governmental partnerships. Ecohealth, DOI. Mingshu Wang, Lan Mu (2014). What geomorphological characteristics accommodate emergent herbaceous wetlands in North Georgia? – geographic knowledge discovery from the NLCD and DEM. Annals of GIS, 20(3), 169-180. Mingshu Wang, Ming Zhu (2012). Evaluating intensive land use situation of development zone based on cloud models. Transactions of the Chinese Society of Agricultural Engineering, 28(10), 247-252 (In Chinese). Madden, M., Vacca, G., Paudyal, D., Wang, M. (2018). Geospatial Applications of the Internet of Things (IoTs). Special Issue ISPRS International Journal of Geo-Information. Wang, M. (In Press). Empirical Mode Decomposition in Remote Sensed Image Processing. In Chapter 7: Image Processing and Analysis Methods, ASPRS Manual of Remote Sensing, 4th Edition. Edited by Brandades, S. & Madden, M.
Wang, M. (2016). Location Is (Still) Everything: The Surprising Influence of the Real World on How We Search, Shop, and Sell in the Virtual One, David R. Bell. Houghton Mifflin Harcourt, Boston, MA, July 15, 2014. 240p. Southeastern Geographer, 56*(4), 476-477. Wang, M.(2015). Global Urban Monitoring and Assessment through Earth Observation, Edited by Weng, Q. CRC Press, Boca Raton, FL, USA. May 23, 2014. 440p. Photogrammetric Engineering & Remote Sensing, 81(9), 692-694. Disparities of accessibility in transportation systems is a constant concern, which is intensified by the transportation economization process and the digital divide. How should we measure and understand the accessibility of ride-sharing systems? 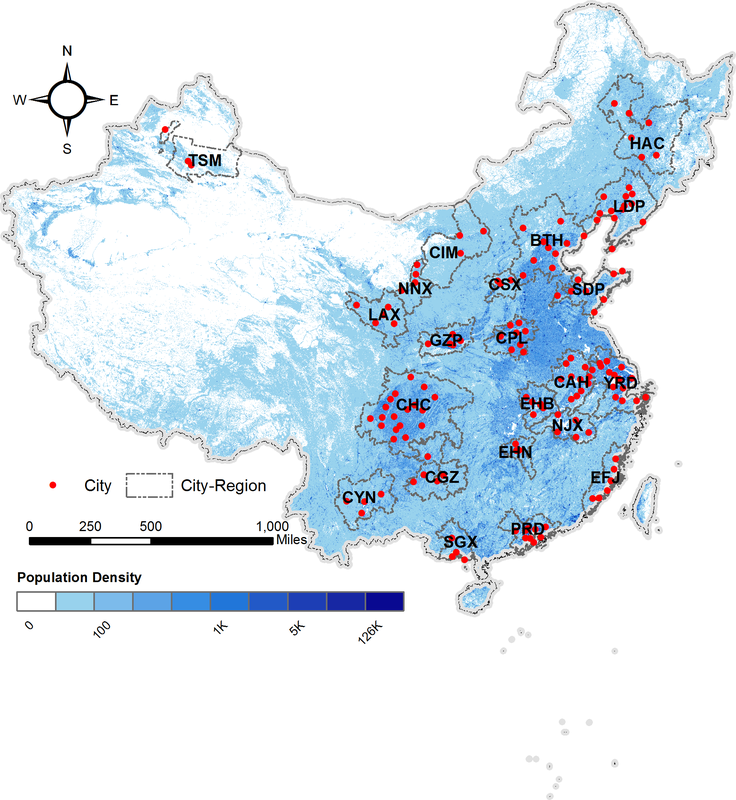 We explored the relationship between urban forms (e.g., polycentricity and compactness) and carbon dioxcide emissions in over 100 Chinese cities. In the past decades, there has been a resurgence of public bike-sharing systems (BSSs). While it is claimed that social and environmental benefits are associated with the implementation of BSSs, few empirical studies have investigated the actual effect of BSSs on cities. This project proposes a travel planner for city trips by integrating multiple crowdcoursed user-generated contents to provide cutomized information for tourists. We harvested hotel reviews from TripAdvisor, photos from Flickr, and travel costs from Uber. How Polycentric is Urban China? 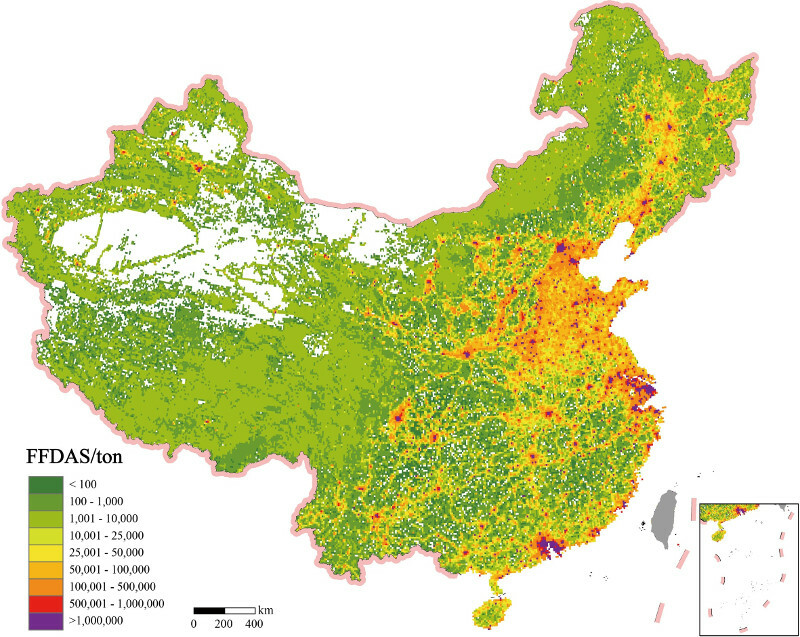 We quantified the degree of polycentric urban development at both intra-urban and inter-urban levels in China with the U.S. Oak Ridge National Laboratory (ORNL)’s LandScan dataset. Geo-visualizations derived from public transport smart card users in Beijing. © Mingshu Wang 2018 · Powered by the Academic theme for Hugo.